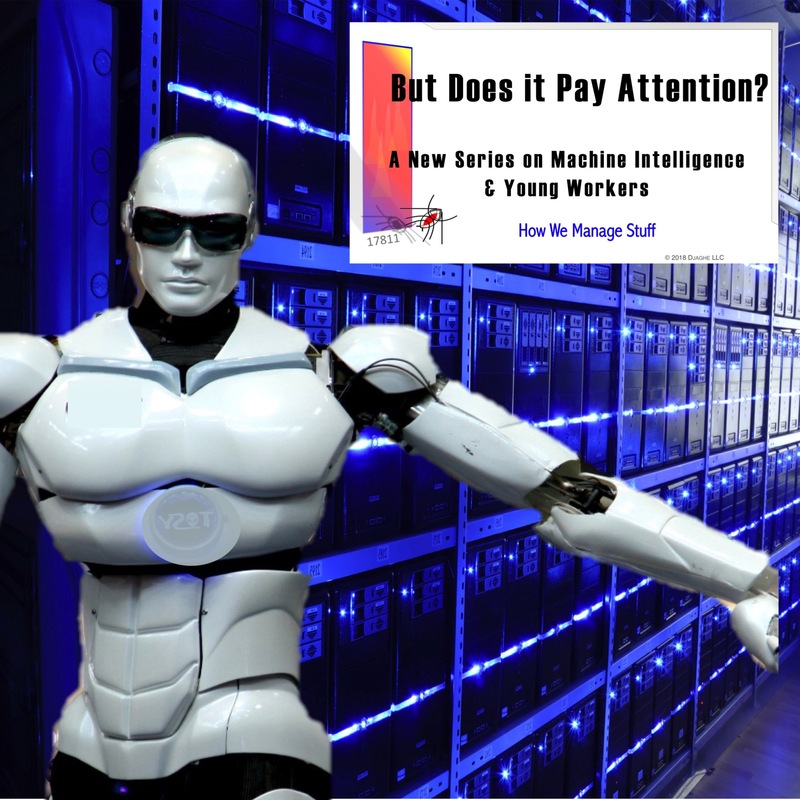 Artificial Intelligence is a concept that is both simple and profound. As such it is hard to see clearly. To try to problem this technology and its impact on modern life, we tell the story of Anna, our intern, one the assignment that is certainly her first big production and may be her last. A metal lathe. A 40 year old clasp. A playlist of unfortunate songs. Most unfortunate. A suspicious relationship between Henry Ford and Thomas Alva Edison. 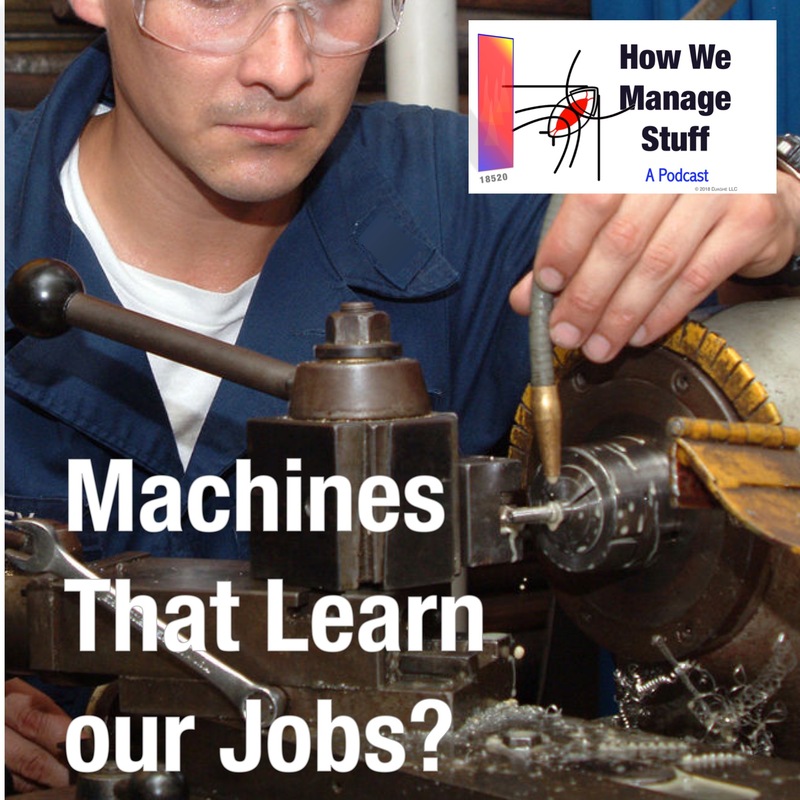 All of these point to questions about what we know about our jobs and know that knowledge can be captured by machines. Deep learning. Big Data. Capturing what we know. A new thing, right? Is it only the new generation, the millennial who squint into the future with the gloaming dread that there will be nothing for them in the future? Nothing at all? 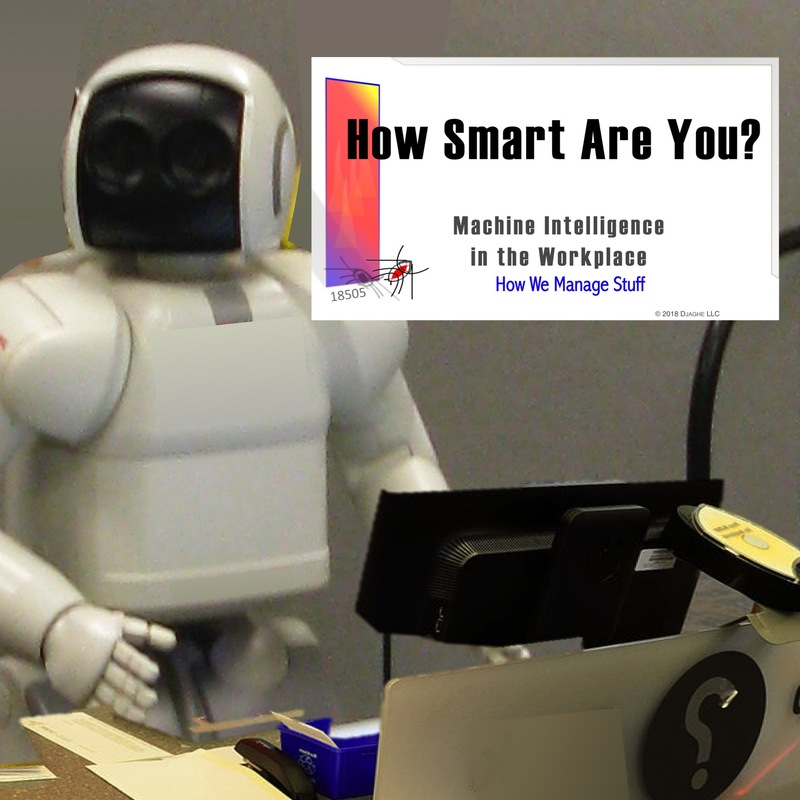 The answer is “Not quite.” Those with the greatest fear of automation and smart machines are those at the end end of their careers, not at the start. Those that realize that their skills will not survive them. 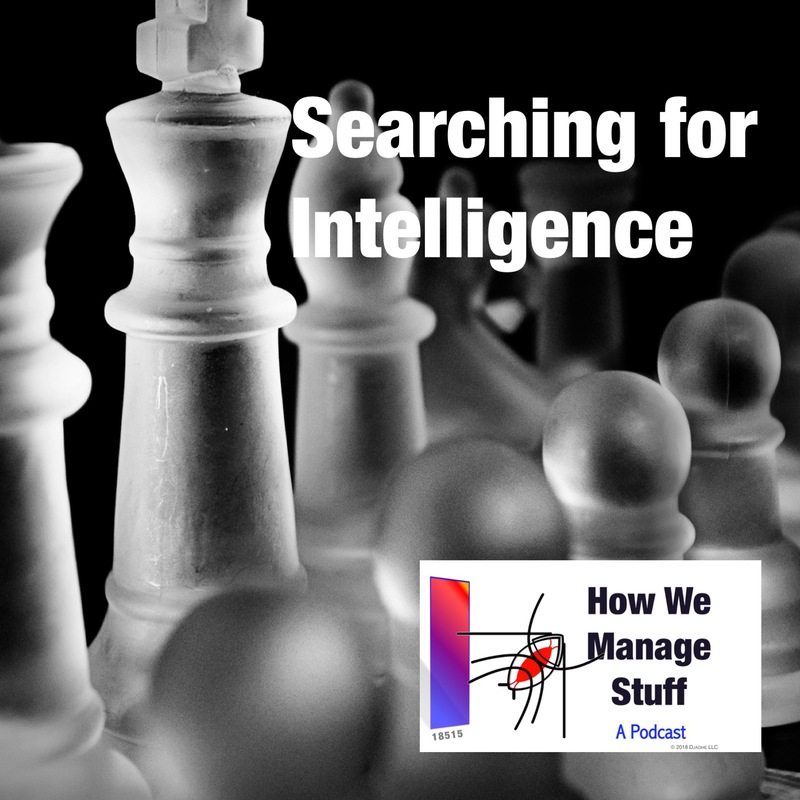 Furthermore, one quality of work makes it possible to capture knowledge, the fact that we tend to do jobs in sequence, that we have a set of steps that we follow to get things done. To protect yourself, do you need to be good at things that are done out of order? That wander from task to task? So we ask in our story about captured knowledge. It’s not a question of smarts. It’s a question of how it got that way. 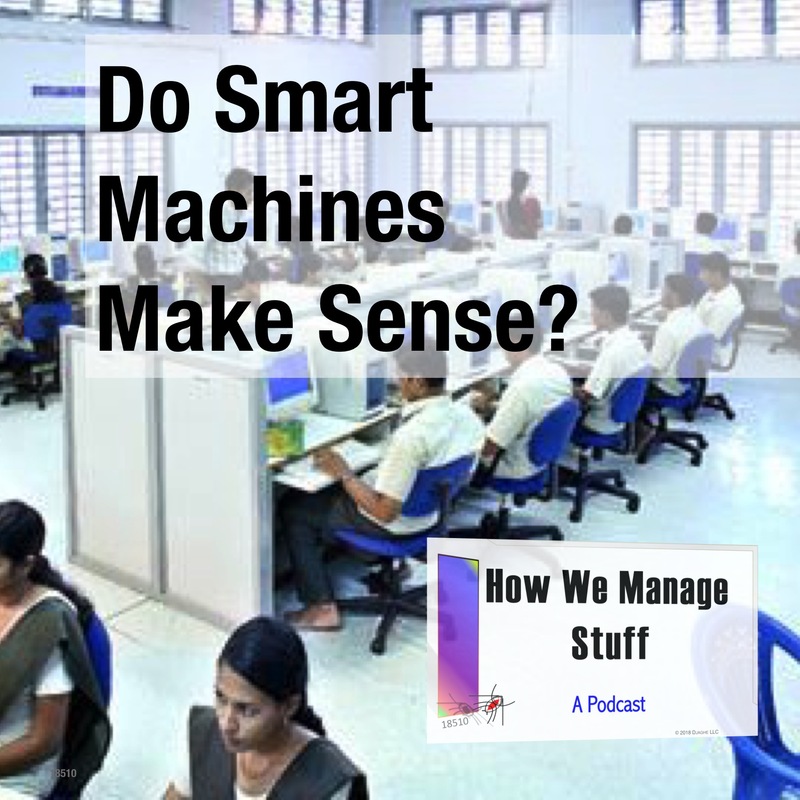 A lot of the smart apps are fairly straight forward – classic computing ideas repackaged in a clever case. You start taking the p hone apart and you a lot of ideas that aren’t that clever experience t for the effort that it took to get them into that little case. So we ask the question “How?” And of course, Anna has her ideas. Maybe she’s right. Maybe she’s not. But someone had to decide why the map app was important and why it was smart. 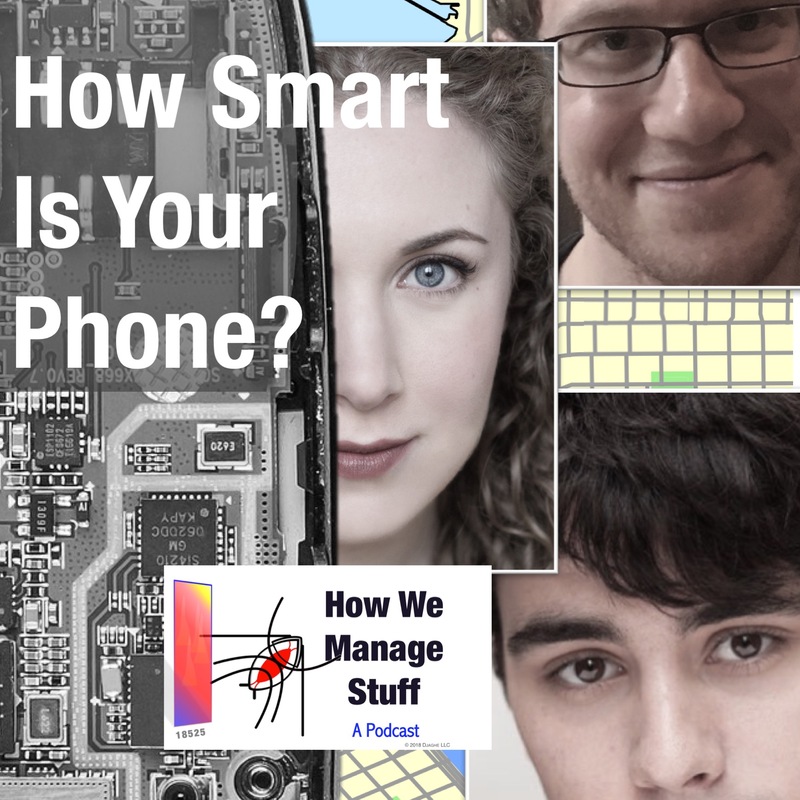 Anna and her crew take apart the smartphone as part of her series on Artificial Intelligence. 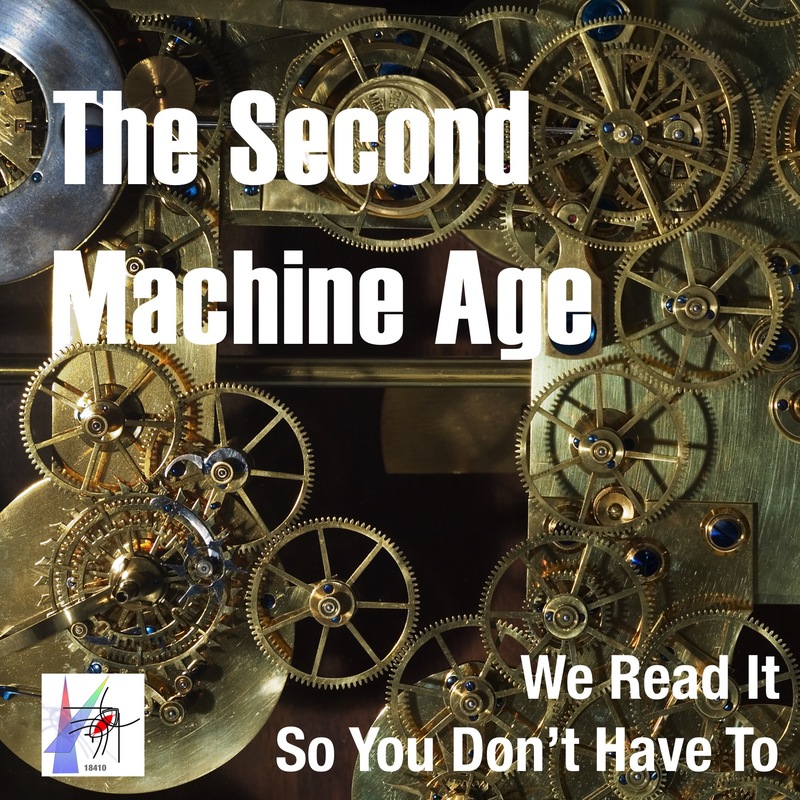 Second Machine Age: We Read It So You Don’t Have to?